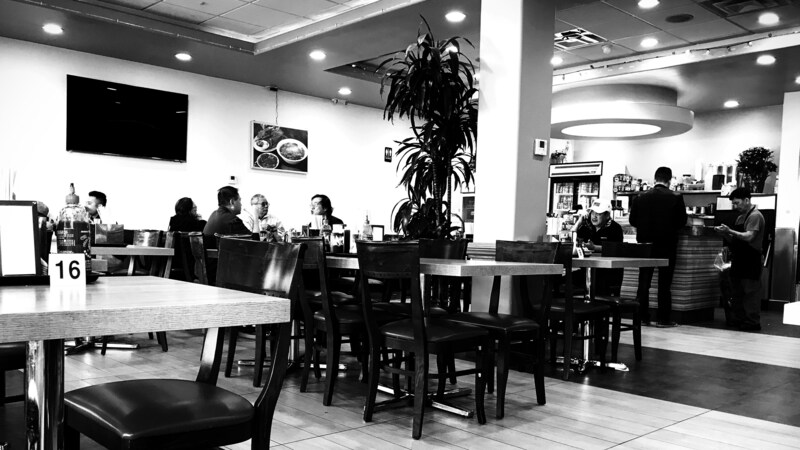 Breakfast at a local Pho restaurant in Garden Grove California. Garden Grove has a large Vietnamese community and some of the BEST Vietnamese food in California. Pic taken with Iphone 7 plus. Black and white filter by the Enlight app using inkblot.